Oxfordshire’s first Rent-to-Buy scheme in Bicester brought to you in partnership with Rentplus & Harrow Churches Housing Association. Rentplus affordable housing is a new way for rental tenants, first-time buyers and local households to take the first step into home ownership. 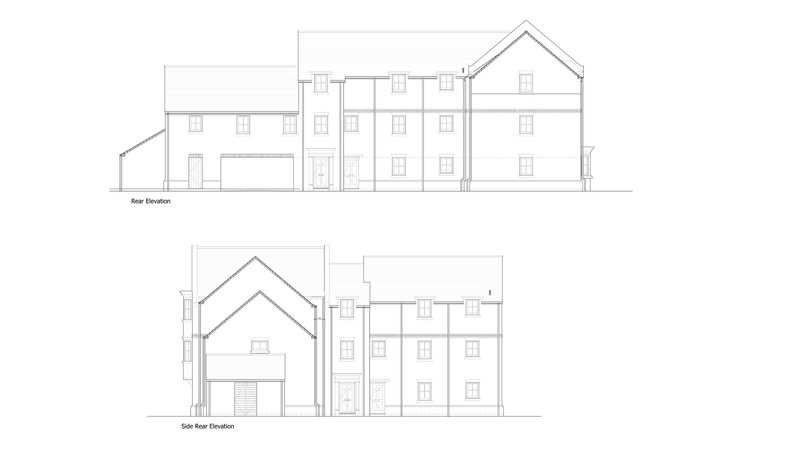 The scheme allows you to initially rent a new 2 bedroom property in Stratton Park near Bicester Village, with the option to buy the property after 5, 10, 15 or 20 years. 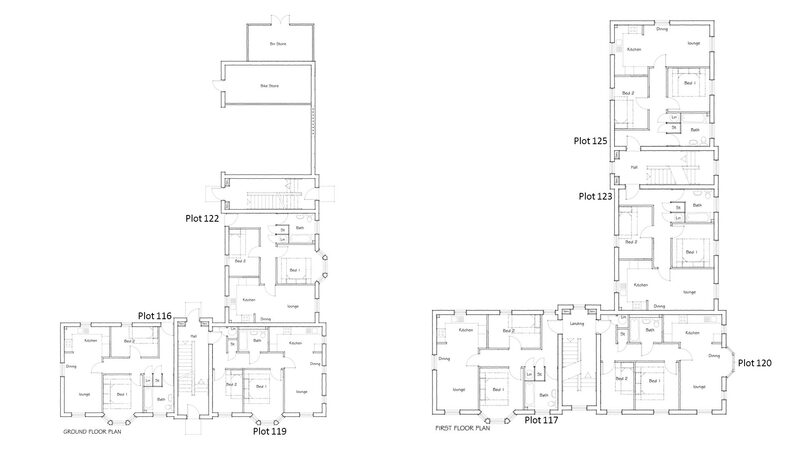 Furthermore, Rentplus will gift you 10% deposit of the property’s market value at the time of purchase. 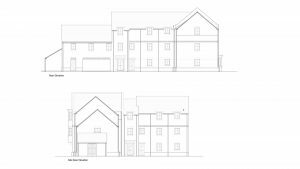 In Stratton Park, Bicester, there are 10 two-bedroom homes in the rent-to-buy housing scheme that are offered by Rentplus and managed by Harrow Churches Housing Association. 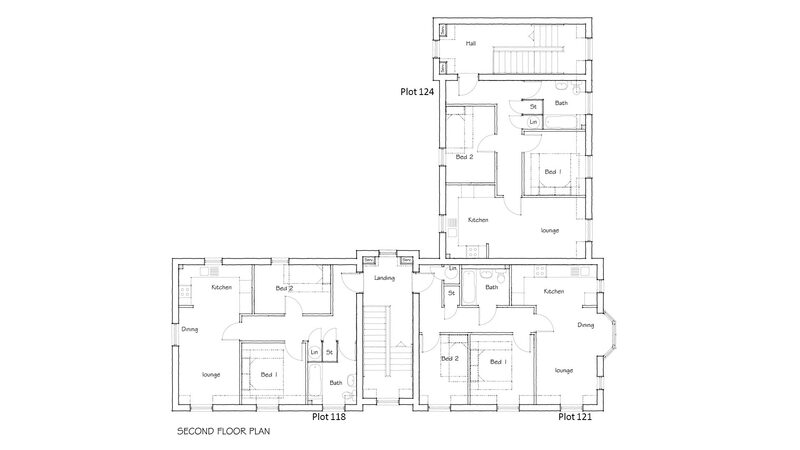 For more details of the development click here. Rentplus is a major new affordable housing option, providing real opportunities for people aspiring to move from renting to owning their home. For answers to frequently asked questions on Rentplus click here. The eligibility criteria are that you must be in housing need and have a local connection, live or work in Cherwell, and aspire to buy your own home. So to make your dream of home ownership a reality, take that stepping stone. Please note, all ten properties have been filled. Rentplus, an innovative business providing rent-to-buy homes, and Harrow Churches Housing Association (HCHA) have announced a new partnership to deliver new rent-to-buy homes at Mulberry Developments Stratton Park scheme in Bicester. 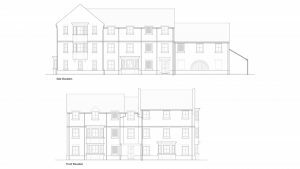 Located in Cherwell District Council, the local authority is leading the way on delivering affordable housing in Oxfordshire and the Rentplus homes are the first rent-to-buy properties to be built in the county. 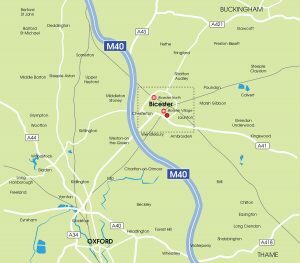 The arrival of these homes will be welcome news to many of the county’s residents, with Oxford recently named the UK’s most unaffordable city to live in. 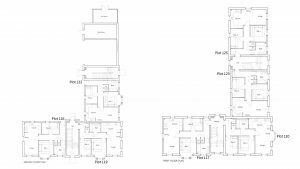 The first tenants are expected to move in to their new homes in the summer of 2017. Rentplus offers an accessible route to homeownership for low income working people who are unable to save for a deposit. Under this rent-to-buy model tenants pay an affordable intermediate rent which is substantially lower than market rents in the area, and have the opportunity to purchase their home in 5, 10, 15 or 20 years. This includes service charges, and with no maintenance responsibilities, occupants have time to save for a deposit and build a credit history that will support mortgage applications. The tenants will receive a 10 per cent gifted deposit from Rentplus when they do so. 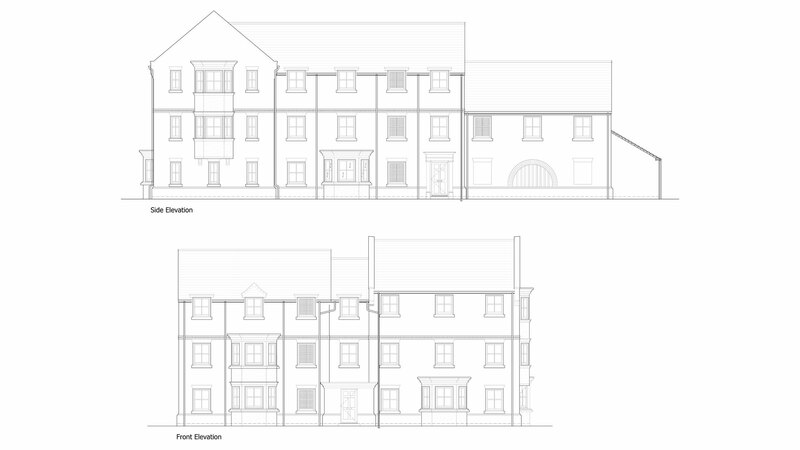 Funded by institutional investors with no grant or public subsidy, Rentplus properties in Stratton Park, Bicester are let on 20-year operating lease to Harrow Churches Housing Association, who manage the homes and provide housing services for the tenants. Here are a few Frequently Asked Questions about the Rentplus scheme. Rentplus is aimed at people who are looking to move into home ownership. You might be renting privately, living with relatives or renting from a housing association or Council. Rentplus will be especially attractive to couples and younger families who will be able to get a mortgage in 5 to 20 years. Rentplus sites may offer a variety of homes, with each site being different. 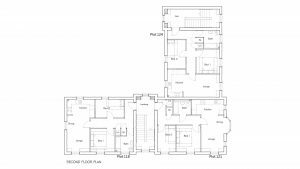 You may be able to get a home with up to one bedroom larger than your family needs now, although this will depend on availability and whether you can afford the rent. If we can’t give you any longer on the scheme and you can’t buy your home we will support you to find alternative accommodation. To register your interest please fill in the online form (link here) or contact the HCHA Head office on 020 8424 2776. 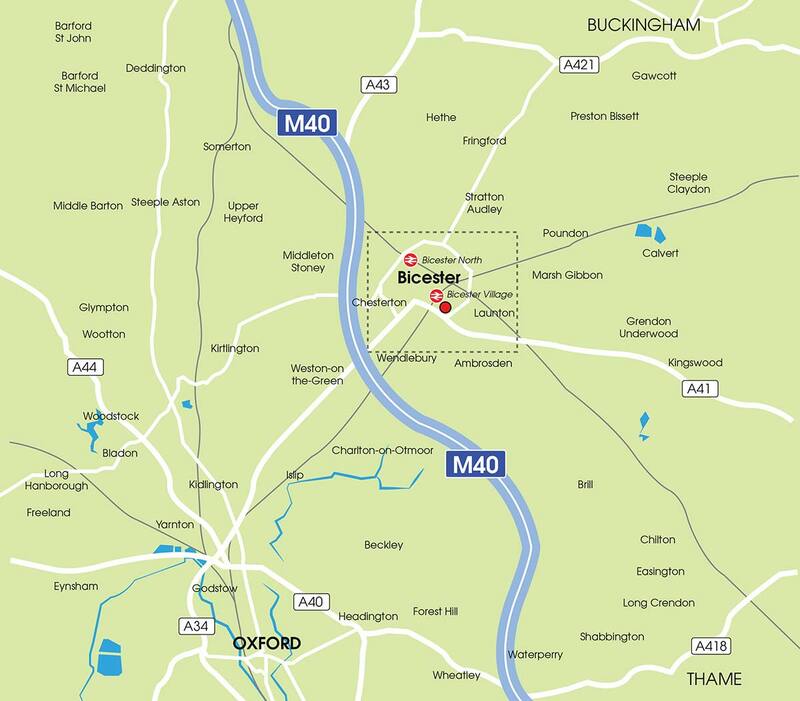 Bicester is one of the fastest growing towns in Oxfordshire. In 2014, the government announced that it would become a ‘garden city’, with upwards of 13,000 homes being built. Its close proximity to the M40 and much improved railway services to London make it a very attractive place to live. The Stratton Park plot is built by Mulberry Developments and provides 125 new homes – ten of which are owned by Rentplus and managed by Harrow Churches Housing Association and available as rent-to-buy properties. 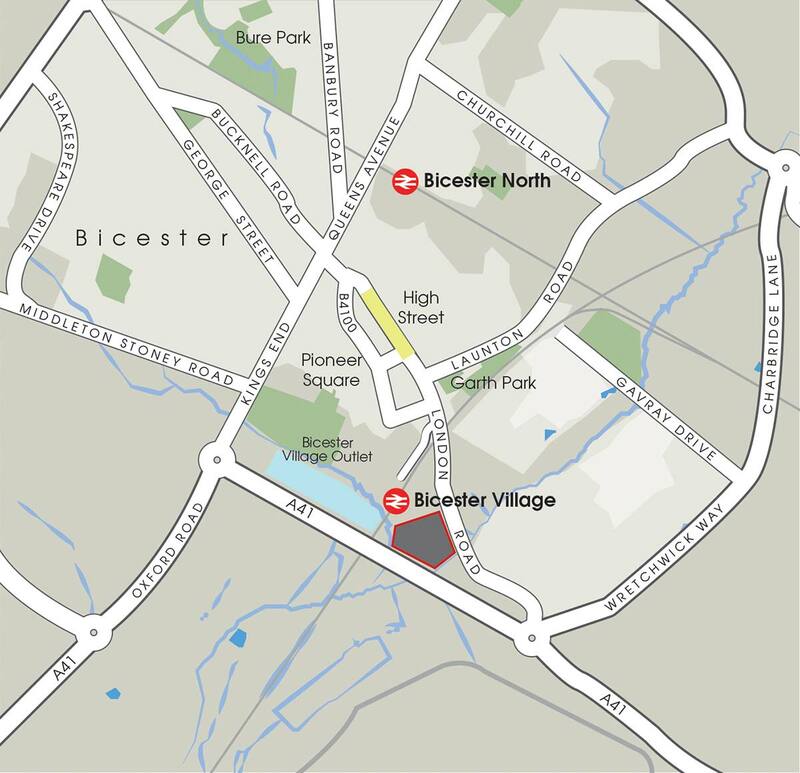 The development is located just a few minutes walk from the town centre, Bicester Village station and Outlet Centre. There is fast road access to the M40 (3.5 miles) via the A41. 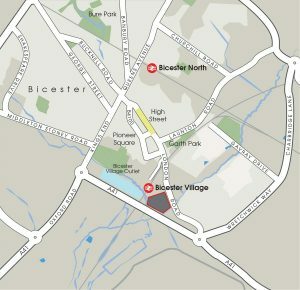 Possibly the most modern feature in the town is Bicester Village Outlet Centre, showcasing stores from the world’s leading fashion and lifestyle brands, ideally located adjacent to the A41 and with newly upgraded railway station. The town centre has also seen new investment, with a major Sainsbury’s store and a seven screen Vue Cinema, as part of the Pioneer Square. New civic buildings and scheduled improvements to Market Square and the High Street are set to enhance local facilities. Bicester Village and Bicester North stations already provide fast and frequent mainline rail services to Birmingham, Oxford and London Marylebone. The new EastWest Rail Line, the first phases of which are now open with completion due by 2019, will see Bicester at the heart of a new rail network of reinstated lines linking Reading, Oxford, Aylesbury, Milton Keynes and Bedford. 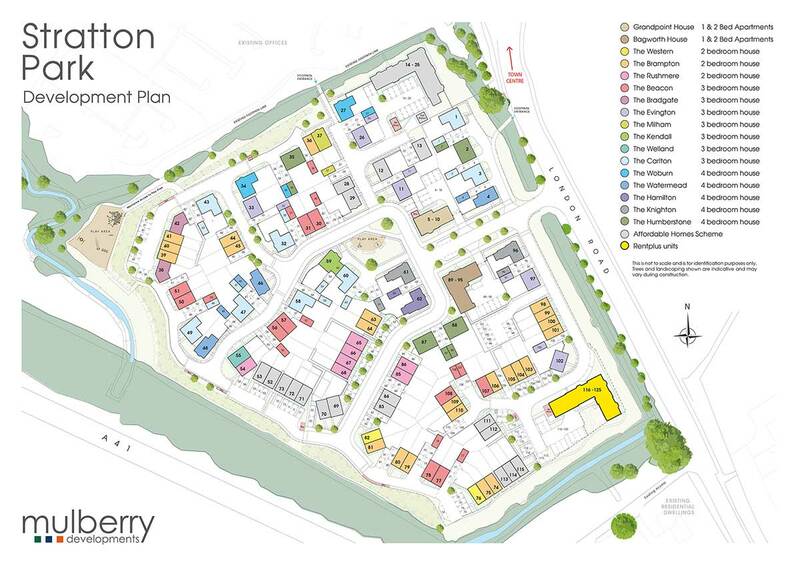 In the Stratton Park development in Bicester, there are 10 two-bedroom homes available in the rent-to-buy housing scheme that are offered by Rentplus and managed by Harrow Churches Housing Association (highlighted in yellow on plan).